Some of the best advice my parents taught me was to never visit a friend’s house empty handed. Because of this life lesson, I’m always looking for good host/hostess gifts. 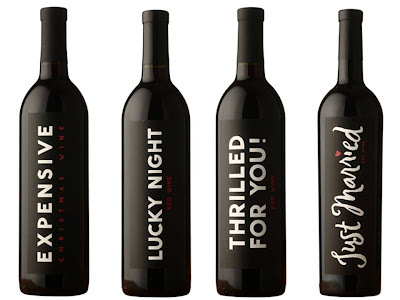 How cute are these Modern House Wines from Swanson Vineyards. 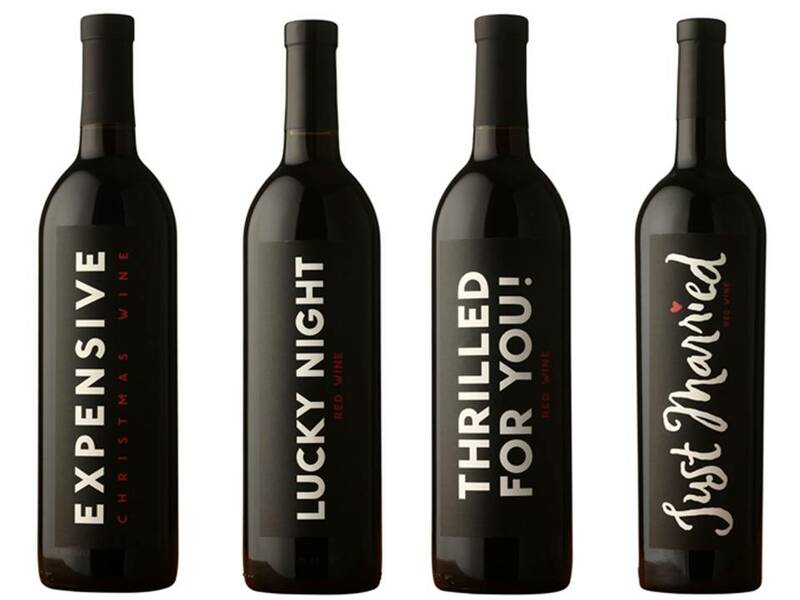 With these adorable messages, you don’t need a card to go along with this vino! I LOVE the “Expensive Christmas Wine” for a holiday party! One tip – it’s good to stock up on small gifts for those impromptu holiday stops! With some of these bottles, it may be good to keep on hand to toast those holiday engagements!